Increased sophistication in the lifestyle of people, changing tastes, demanding schedules, technological savviness, amongst other modern trends, have seen operators in the sector constantly reinventing the wheel to meet and satisfy the needs of the ever-dynamic environment as well as the populace. Today, the assessment of financial institutions, particularly banks, is largely measured by their level of connection with their stakeholders and the customer-centric solutions they offer. This fact was succinctly captured by Roy Spence, co-founder of GSD&M, a leading advertising firm in the United States, who declared that, ‘’every business needs to be in the business of improving customers’ lives”. For FCMB Group Plc, a holding company in Nigeria, this declaration underlies the philosophy; serving as a roadmap in the firms’ drive to attain the highest levels of customer advocacy as well as experience. This is while also adding significant value to stakeholders. The operating companies of FCMB Group, with Mr. Ladi Balogun as the Group Chief Executive, are divided along three business groups – Commercial and Retail Banking (First City Monument Bank Limited, Credit Direct Limited, FCMB (UK) Limited and FCMB Microfinance Bank Limited); Investment Banking (FCMB Capital Markets Limited and CSL Stockbrokers Limited); and Asset & Wealth Management (FCMB Pensions Limited, First City Asset Management Limited and CSL Trustees Limited). Having witnessed low and high moments in its many years of operation, the Group has continuously turned challenges to opportunities over the years to emerge as one of the leading institutions in corporate Nigeria. 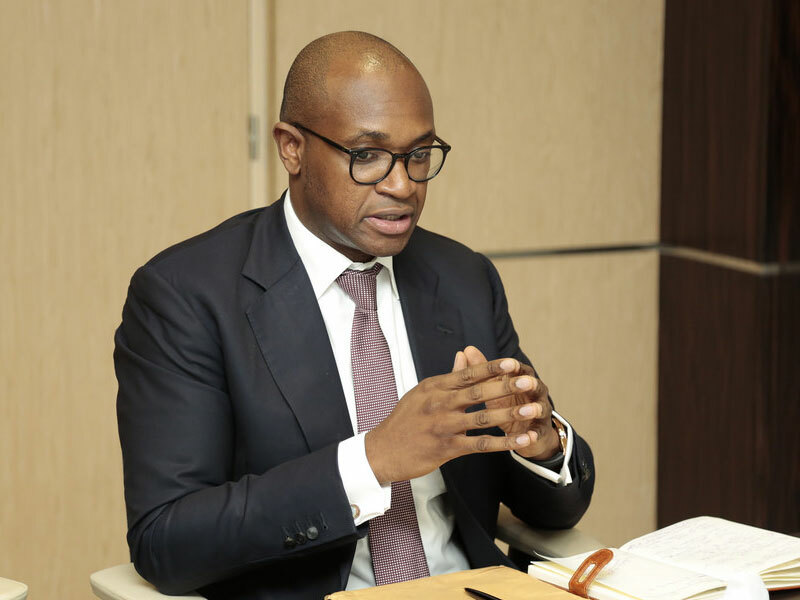 The Group successfully acquired Legacy Pension Managers Limited (now known as FCMB Pensions Limited) by increasing its stake in the company from 28.3 per cent to 91.6 per cent.